Being from Michigan I have never had to fight TICKS. I now find that a few of the horses have ticks in their ears, so I have been doing so research. I thought I'd share some of the info I have found. Apple cider vinegar can be used as a bath or as an oral medication. As a bath, simply add three to four cups of apple cider vinegar to your Horses bath. Be sure to clean your horse entirely, focusing on the legs, ears, and neck areas. Apple cider vinegar can also be added to your pet’s water. Add 3 cups to your horse's water daily. Neem oil is a natural insecticide. It has both antiseptic and antibacterial properties so you can basically apply it on your horse's body with confidence and ease. What’s more, it can repel insects like mosquitoes, fleas, and ticks. Lavender is a light-scented oil that can be used to repel ticks in dogs. When added with other essential oils such as thyme, St. John’s Wort, and base oil, your horse can experience healing, rejuvenating relief in no time. Lavender is effective against bacteria while thyme can stimulate your horse’s immune system. I am becoming increasingly conscious of chemical that are being used on my horses, so I'm also looking for natural cures. I feel is there is something natural that I can use instead of using chemicals I'm helping my animals as well as my family and friends that are handling them. I hope you find these blogs helpful. 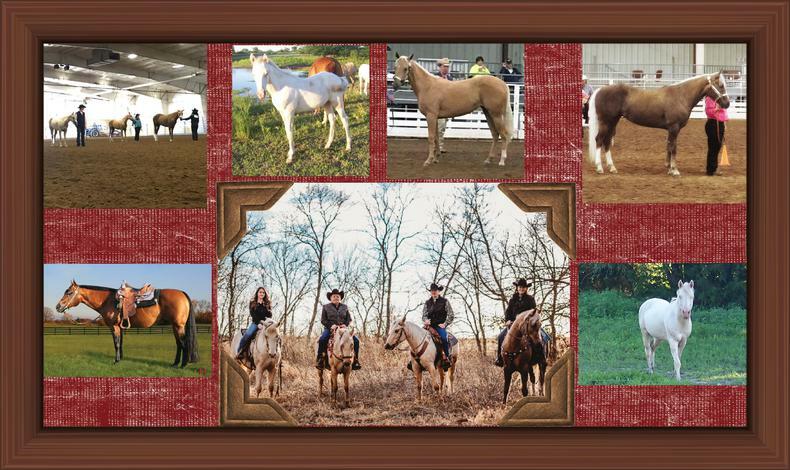 If I find more natural cures that could help your horses or other animals I will post them in the future.